In any discussion about build-your-own menu items such as bowls and broths, it would be remiss not to acknowledge the fast-casual elephant in the room: Chipotle. 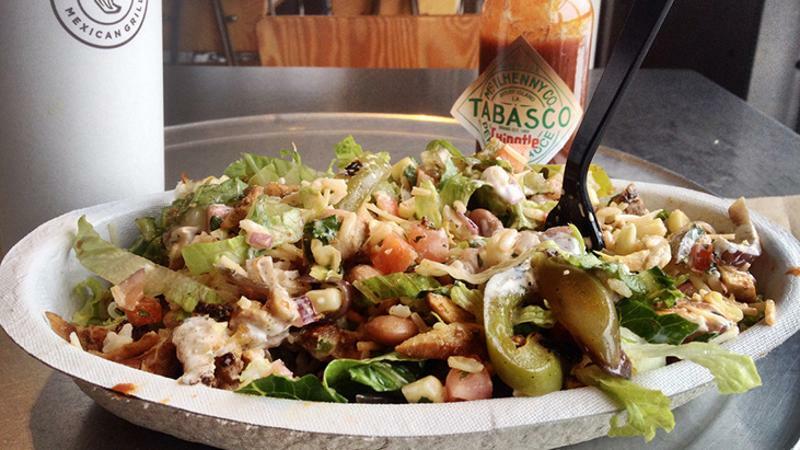 The chain’s cult-like popularity is garnered, in no small part, by its customizable burrito bowls. They’re so popular, in fact, that Taco Bell, Moe’s Southwest Grill and Del Taco all have added Mexican-inspired DIY bowls to their menus. And that’s a trend many other operators are playing with as well: 15 percent of restaurants now offer entree bowls, according to Chicago researcher Datassential. Of course, not all build-your-own dishes need be Latin-inspired—other ethnic cuisines adapt to the concept as well. Noodles and Company’s Buff Bowls employ a variety of global influences, from a Japanese marinated steak bowl to an Italian pesto and pork bowl. In the same way, broth-based dishes, such as pho and ramen, easily capture the attention of consumers who are interested in authentic representations of ethnic food—38 percent, according to market research firm Mintel. The customizable nature of build-your-own dishes is attractive to today’s consumers and satisfies growing demand for vegetarian and healthy dishes. In addition, bowls and broths help operators cut food costs by integrating or cross-utilizing different cuts of meat, plant-based proteins, salsas, gravies or soup bases. Check out these dishes from restaurants that have capitalized on the bowls and broths phenomenon.